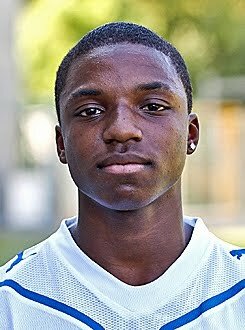 In just his 4th match for the Hoffenheim U19 squad, Gyau went another 90mins (4 full matches now) and notched his first goal with the club, scoring in the 45th minute. The goal was the 3rd of 5 in a 5-2 win for Hoffenheim against Greuther Fürth's U19 academy in league action. Good job Gyau, keep it up.